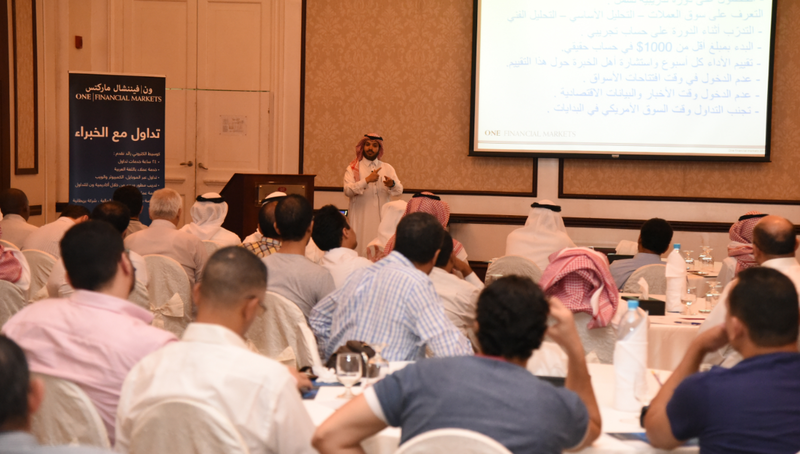 We were pleased to sponsor our first Forex training seminar in Jeddah, Saudi Arabia, the first in a series we plan to introduce across the region. Mohammad Bin Frihan Mohammad Bin Frihan works as a technical and financial analyst with over 14 years of experience in the local and international financial markets. Mr Bin Frihan is a registered licensed trainer and consultant in Saudi Arabia and an active member of the Saudi Arabian Economic committee. He has become a regular commentator and analyst for all the major financial channels in Saudi Arabia and across the globe.